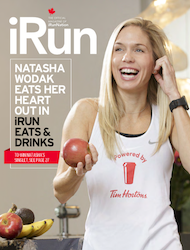 On September 22, 2013, 22,000 people will be walking, running, or rolling in an event that has seen it’s number of participants TRIPLE in 6 years — making it the fastest growing run in Canada. If you’ve never experienced Canada Army Run, you’ve missed out on the surge of incomparable, emotional energy that this event creates. It isn’t about elite wins or chip times. It isn’t about the medals. For most, it isn’t about attaining a personal best. To the incredibly brave women and men who have given up their lives, their limbs, their senses and so much more to the protection of our great freedoms, we run in honour of you. To the families of fallen and active soldiers — those left alone in suffering and those who patiently wait for their loved ones to return while we go about our daily lives free to hug and kiss and share with our partners, our children, we run in honour of you. To the military forces of today — those stationed around the world facing life-altering events that free the rest of us from EVER having to experience, we run in honour of you. iRun Canada Army Run because freedom is not free. 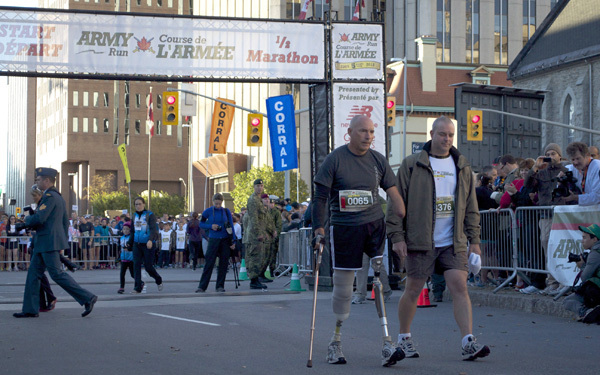 Fundraising efforts from the Canada Army Run support Soldier On and the Military Families Fund. 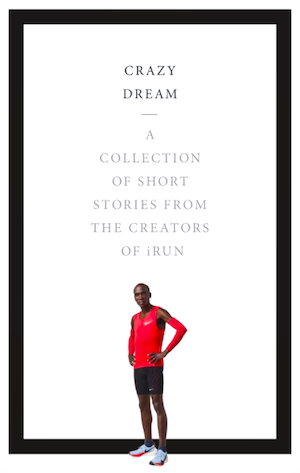 Read and listen to the iRun Podcast for inspiring stories of injured soldiers and their families.